Need LPG Gas Service Supply or Installation ? If you need an LPG Gas Service and require a reputable source, think Gas Heater Services Sydney as we use ELGAS as an associate when it comes to supplying your home or business with a LPG (Liquid Propane Gas) alternative. If you are a first time user of home LPG , you will probably need additional guidance to explain how everything works. That’s why at Gas heater Service Sydney we will give you the right advice and show you the key benefits of using LPG gas for all you gas appliances that are suitable to run on LPG. LPG is used in many household applications. It is mainly used for hot water, cooking, heating and/or barbeque. Not only is LPG Gas more convenient to use but LPG gas is cheaper to run that other energy sources. We will install the LPG Gas bottles securely and safely in your home and business , so why not ask us on what other ideas there may be for your LPG Gas requirements in your home or Business. 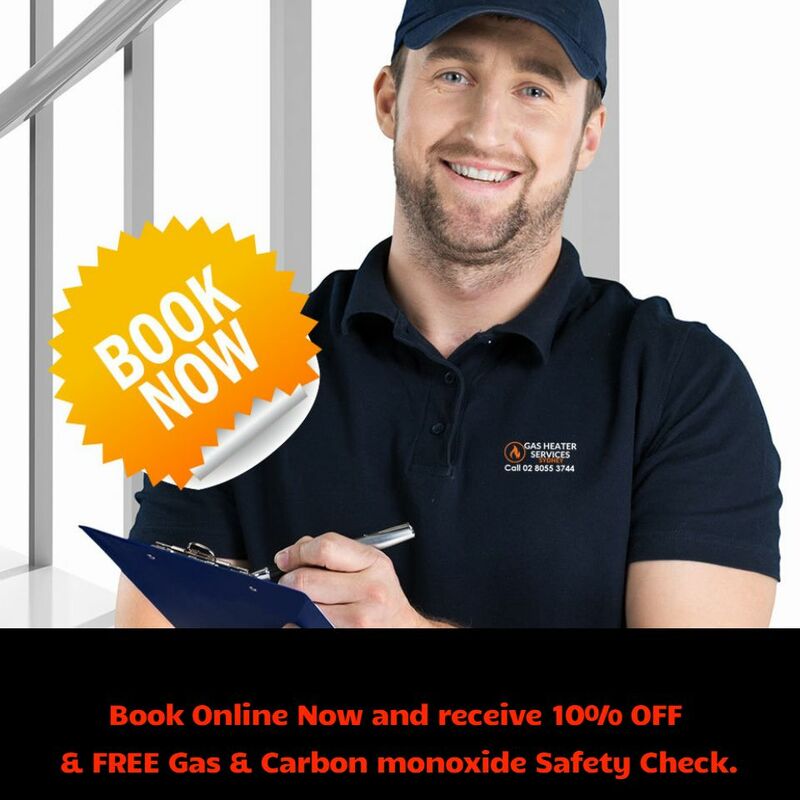 When you think LPG Gas for Home or LPG Gas for business think Gas Heater Service Sydney. For example, some gas fitters may not install gas fireplaces or other particular types of appliances.The gas fitter will install a gas regulator , the gas bottle connectors and the gas service pipe to the appliance locations. A typical installation has two 45kg gas bottles. Be sure to tell the gas fitter if you are getting our Automatic Tanker Delivery, as this can affect the placement of the gas bottles. If you run out of LPG gas and need a constant supply of LPG Gas please call us to make a booking so we can endeavor to get to you the same day for such a service.